American audiences didn’t really care about A Dog’s Purpose, either because it wasn’t very good or because of the enormous (and misleading) controversy that completely devoured it, but that wasn’t the case in China. People loved A Dog’s Purpose in China, so much so that the studio has decided to start developing a sequel that will “keep in mind its Chinese audience.” That comes from The Wall Street Journal (via /FIlm), which says A Dog’s Purpose only made $64 million in the U.S., but it grossed $188 million worldwide—half of which came from China alone. Apparently, Amblin Partners didn’t even want to release the film in China, since American dramas that aren’t dependent on special effects or big-name stars don’t usually do well there, but the studio turned to enormous Chinese online retailer Alibaba in order to get help marketing it in the country. Alibaba then used its sales data to figure out that China’s middle class was getting really into dogs, so it began aggressively marketing the film directly to those new dog people while also working to convince theaters to screen the film, and it ended up paying off. 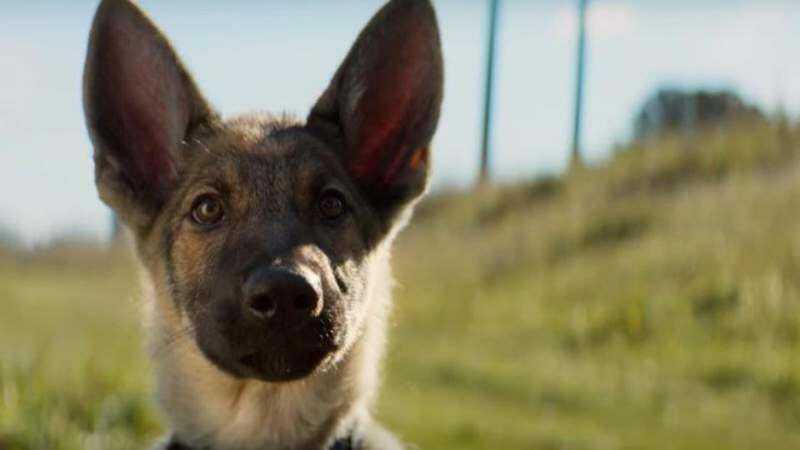 Now, A Dog’s Purpose is available for streaming on Alibaba’s on-demand service, and the company even sells A Dog’s Purpose-branded pet products. The WSJ story doesn’t have any concrete details on this sequel, but there’s a good chance that any diehard A Dog’s Purpose fans might have to visit China if they really want to see it.